Escoda takes great care in curing their brush hair so that what results is a tool offering remarkable spring and resilience. 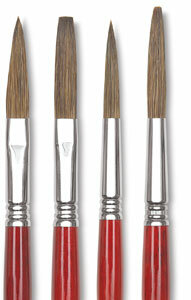 Their Light Ox hair is an excellent choice for medium-size stroke work, edging and striping. 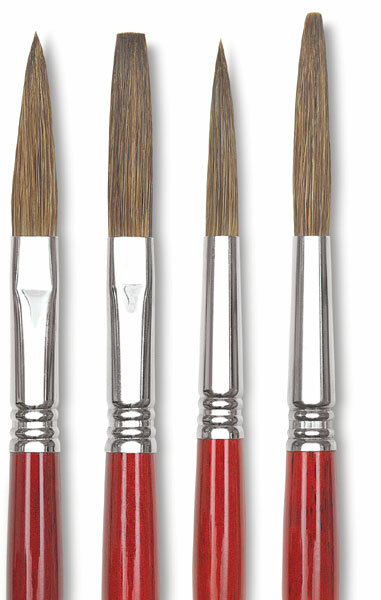 The extra long fiber on the Series 6421 brush is an excellent choice for precise stroke work, edging, and striping.